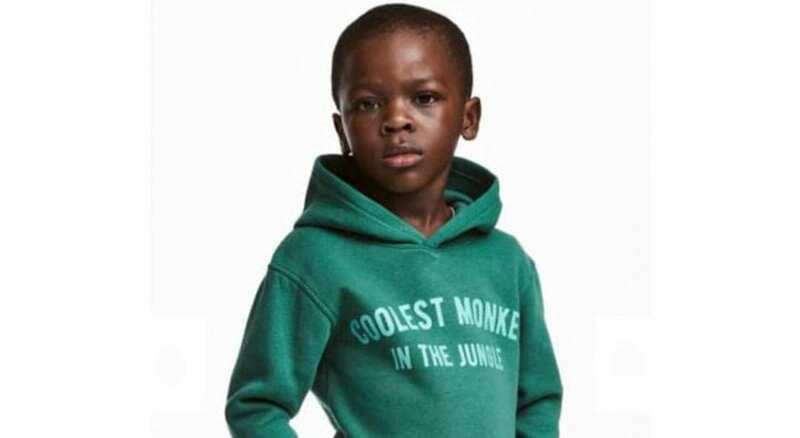 Swedish multinational fast-fashion retailer has come under fire after showing a product photo of a black child model in a hoodie with the words "Coolest Monkey In The Jungle" imprinted on the front. The hoodie, which was sold in the clothing chain's U.K. stores, sparked a social media backlash, with consumers vowing to stop shopping at its stores and calling for an investigation. H&M has apologized for the racist sweatshirt and said it would remove the image. As of Monday morning, the hoodie is still available on its website, although the model's image was no longer posted. "We sincerely apologize for this image," H&M said in an email sent to CBS News. "It has been now removed from all online channels and the product will not be for sale in the United States. We believe in diversity and inclusion in all that we do, and will be reviewing our internal routines." Many have said the apology from H&M wasn't enough, given that the hoodie referred to an insensitive slur used against black people. Customers have vowed on the company's Facebook page to avoid shopping at the store and asked them to pull the hoodie from its locations. "They removed the picture but are still selling the item. That makes it worse," one consumer wrote on H&M's Facebook page. "Now they're trying to cover it up. They should be ashamed of themselves."